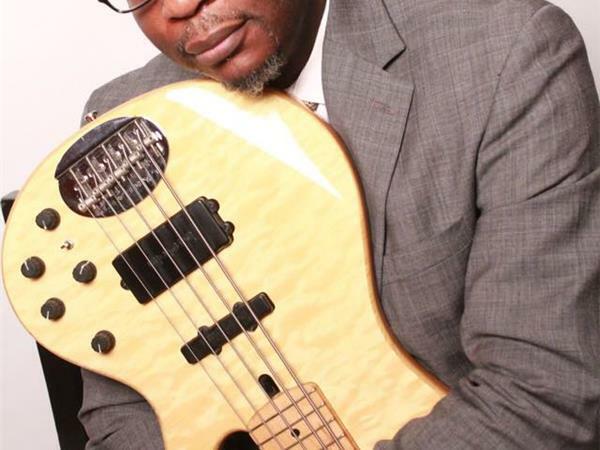 Profusely creative, highly energetic, sensitive and yet dynamic are a few words that describe the artistry of this extraordinary bassist. 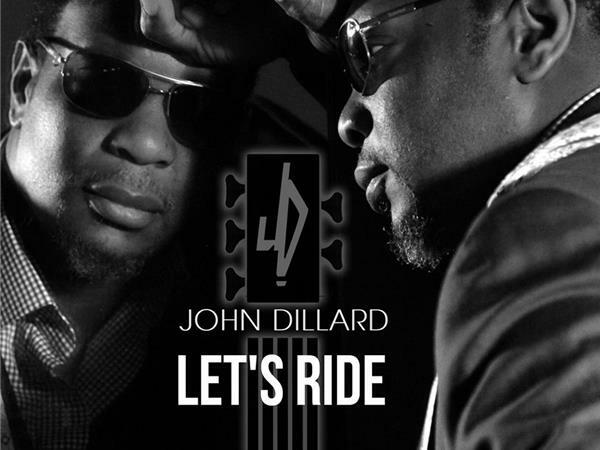 John Dillard embarks upon his journey, setting his pace on his first album as a solo artist, “Lets Ride.” “Lets Ride” is a project of passion, longsuffering, and perseverance. 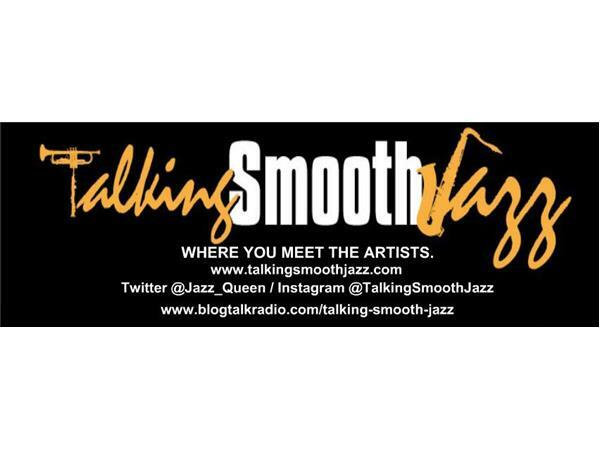 Its smooth, funk-groovy feeling will have you relaxed or wanting to ride with the top down with the wind lowing through your hair. 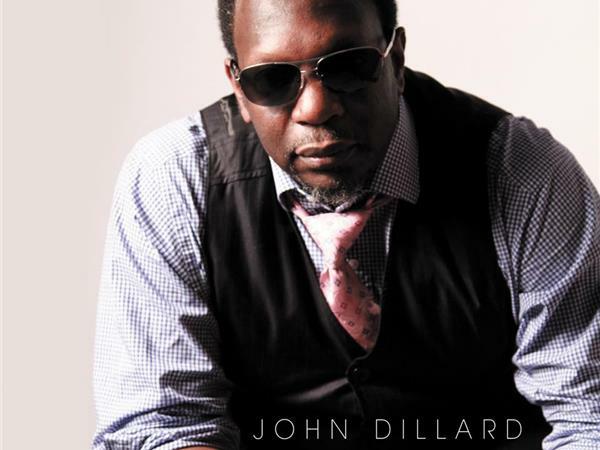 Follow John Dillard on Facebook, Twitter and Instagram.